March 1st, 2017 | Categories: Guides and Uncategorized. 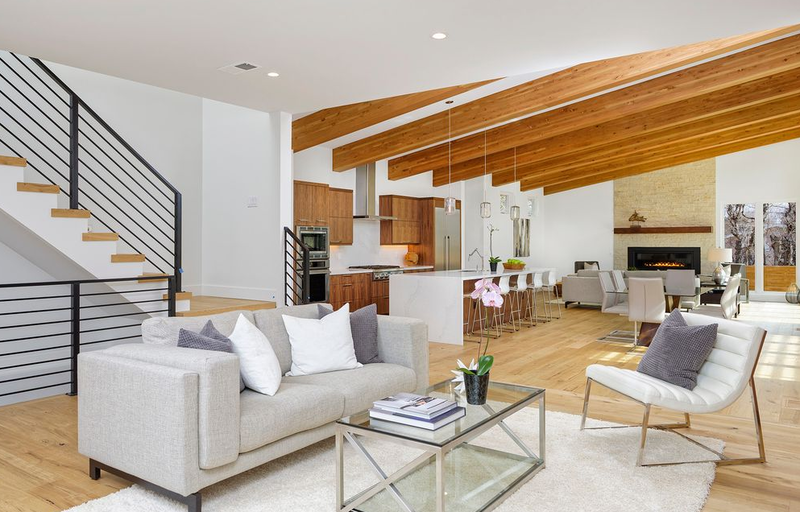 Tags: home staging companies, home staging cost, home staging newport beach, home staging orange county, home staging style, luxury home staging, quiz, and staging a house. What’s your home staging style? 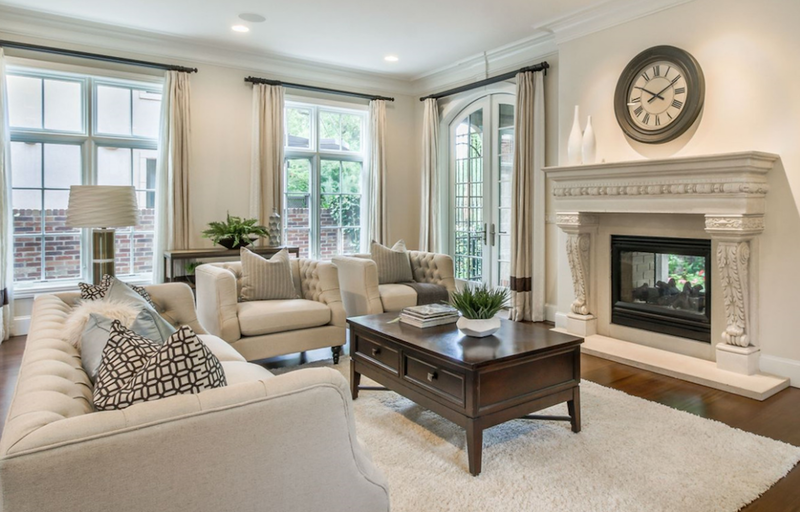 Take our home staging style quiz to help get ready for spring home-selling season. Then bring in a pro home staging company to help get the best offer possible. Spring is just around the corner. That means home-selling season is nearly upon us. Therefore, it’s time to start planning your home-selling strategy, especially your marketing plan and home staging. 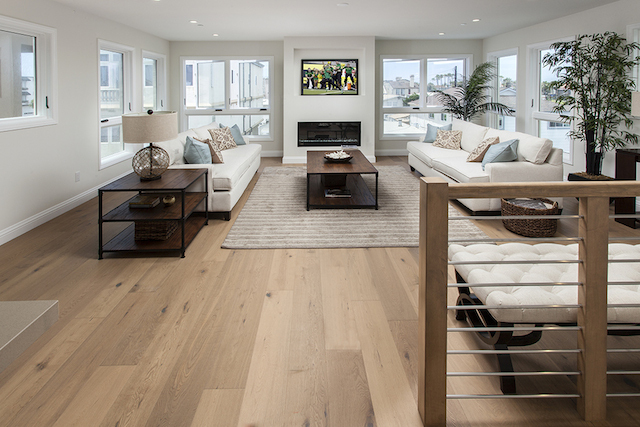 While real estate trends change, the positive effects of staging a house remain unchanged. As a result, without a successful game plan in place to invite multiple offers on your house, you may find yourself watching while other homes nearby sell and yours still sits on the market. 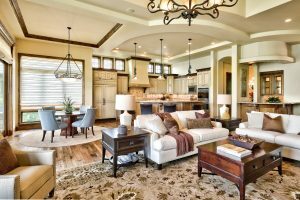 Did you know that home-buyers in different areas are attracted to different home staging styles? Also, that not every decor style is right for every style house? Take our quiz and find what your home staging style is. 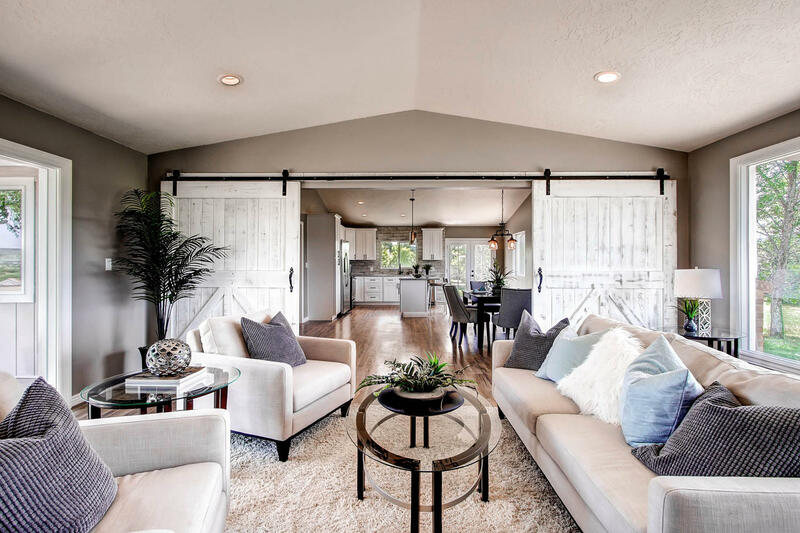 To get a better idea of what to look for in professional home staging companies, take a look at this year’s hottest kitchen trends and then check out these 5 keys to picking the perfect home stagers. Wanna know your home staging cost? Get a free home staging quote right now.